When most people call for a Limo they get a Lincoln Town Car thinking it will be luxurious and comfortable. It's not! It's usually a beat up car with a million miles on it being driven by someone under pressure to get finished with you as soon as possible so they can move on! Comfort is physical and mental. Enough space and a good seat is nice but it's also about feeling safe. When you measure them, most cars have about the same amount of room for a passenger. 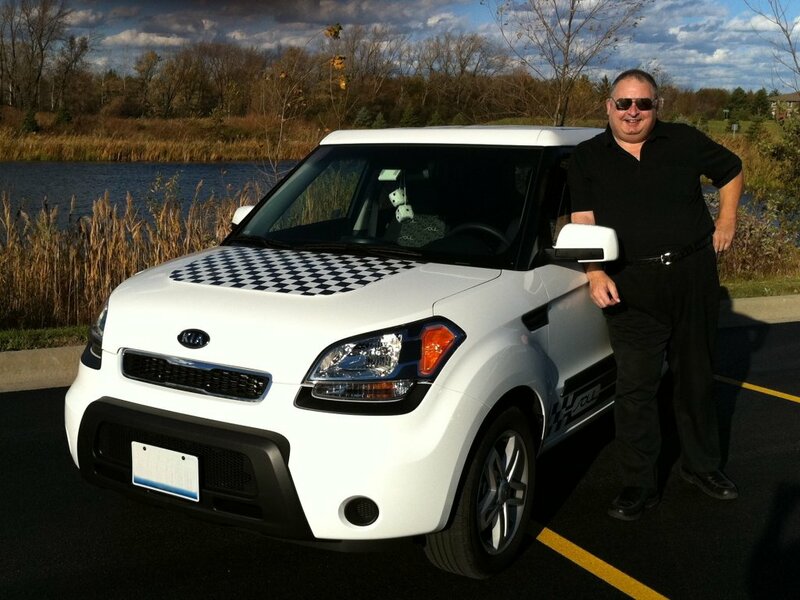 The front seat of my Kia Soul (above) has more headroom and legroom than a Town Car! And the back seat actually has the same headroom and legroom as the Town Car! For up to three adults with carry-on luggage only, it is nice. 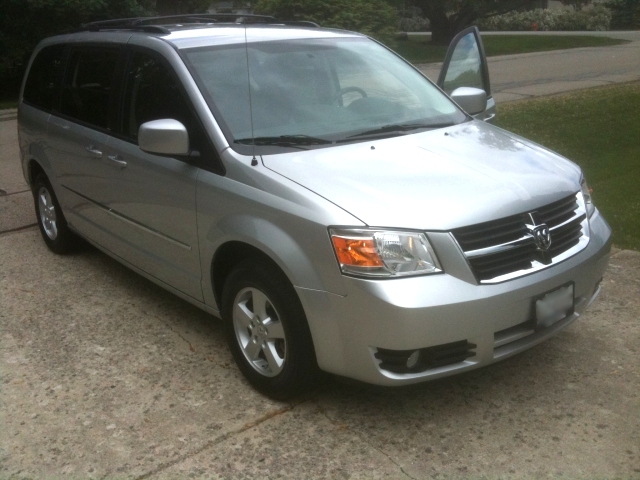 I also have a Dodge Grand Caravan (below). For up to five passengers (three adults and two children) with more baggage, it's a champ! Three bucket seats with private armrests! And a third row for two or three small children. It's not just the car that makes you comfortable, it's the Driver! To be comfortable you need to feel Safe! I have been driving for 41 years and I take pride in the fact that I regard driving as an art not a race! Finally, I take very few jobs, usually 1 or 2 jobs a day, so when I work for you there is no worry about being lost in the shuffle. I am always on time to pick you up and I strive to minimize waiting time when you return. Worry about something else, I'll be there! © 2011 ricsweb.com All Rights Reserved.